November, November, how I love thee. It’s time for the month of root veggies and potatoes without guilt and all the squash. I am so, so ready for this hearty veg month y’all. First of all, this is a great way to use your beet greens which are edible but for some reason often get thrown away – the worst. Don’t be afraid to eat them! 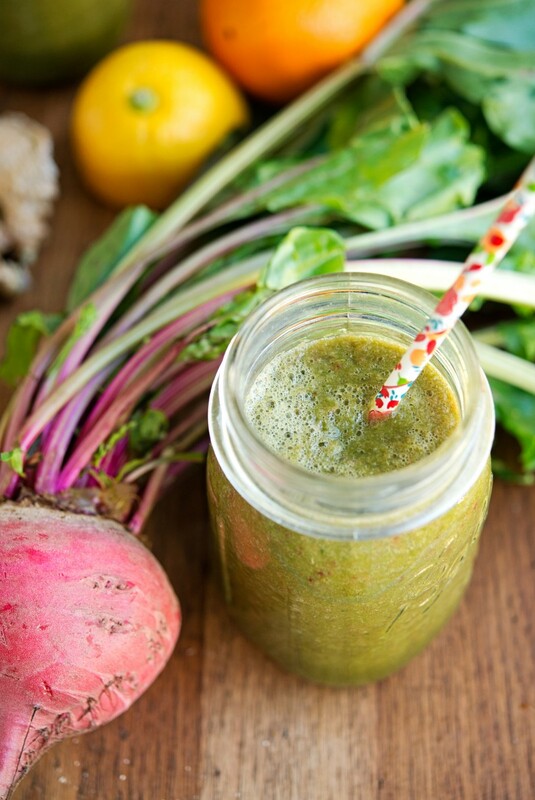 They’re delicious in this Beet and Citrus Smoothie. 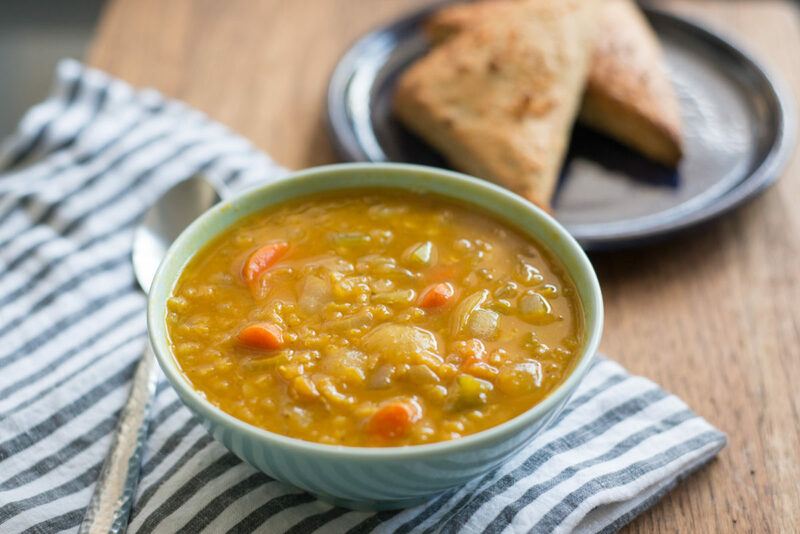 Next up, you’ve gotta make this Lentil Pumpkin Soup. It’s got carrots, it’s got pumpkin, and you can even throw in some squash pieces if you feel so inclined. Plus, it’s onion-heavy, because onions go good in all soups. 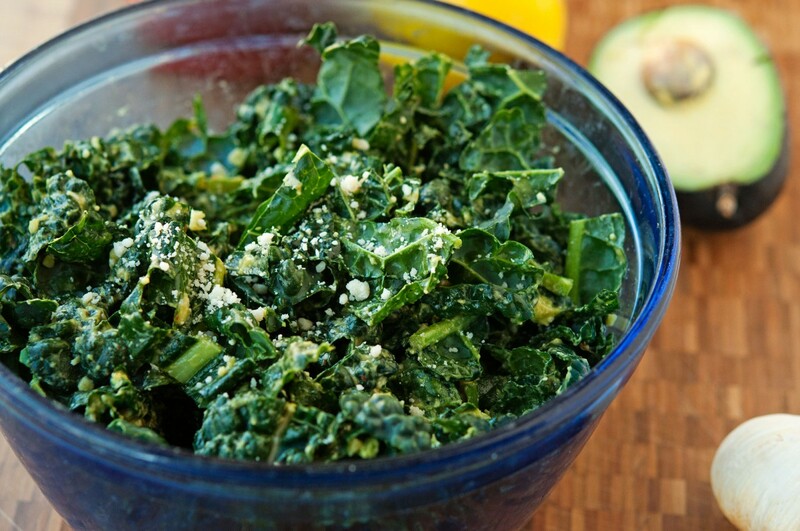 This is Ana’s Kale Salad, and we eat it about once a week because it’s so good and easy to put together. Lemon, avocado, some sriracha, and of course all the garlic and kale. It’s a great after-Thanksgiving dish (in case you indulged too much) as well, but we like it on the regular because hearty leafy greens are where it’s at. 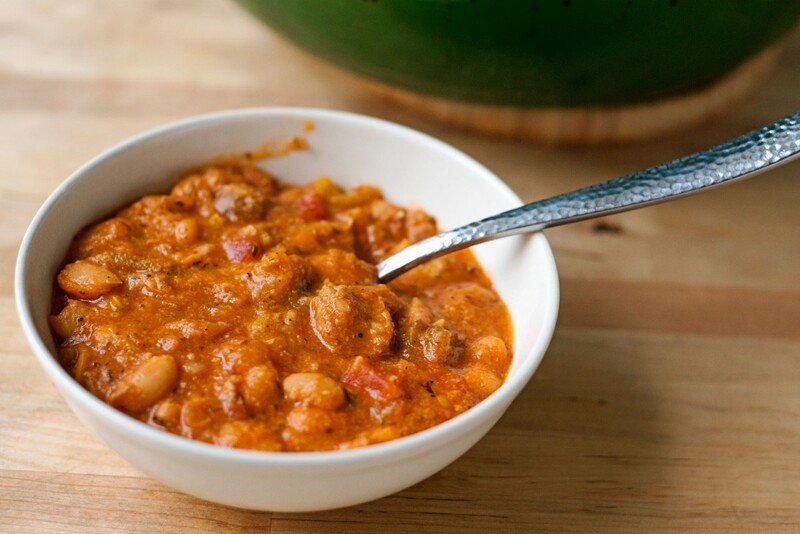 This weather calls for cassoulet. This Mushroom Cassoulet features leeks and onions as well, and is a perfect showcase of fall. I would even add potatoes, sweet or otherwise, if you’re in the mood. 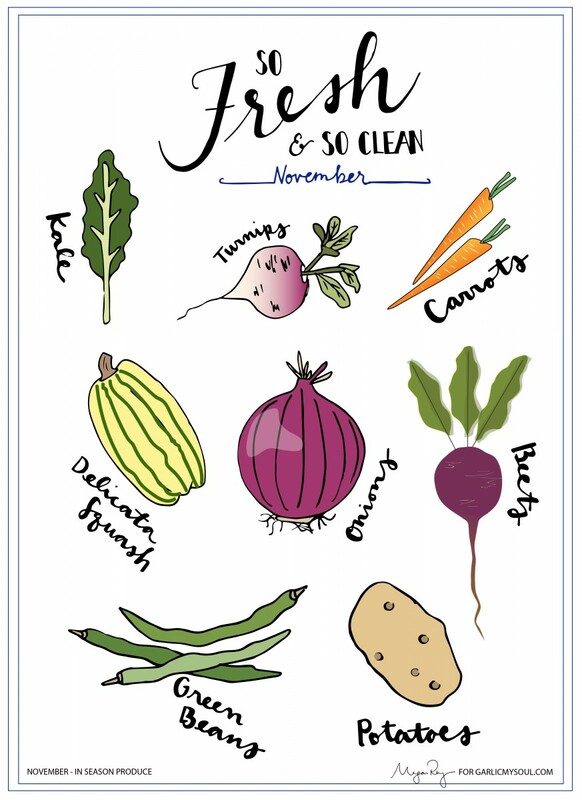 Categories: Autumn, Produce Roundup Tags: arrot, beet, november, onionc, potato, produce, produce guide, pumpkin, squash, sweet potato, vegetable. permalink.